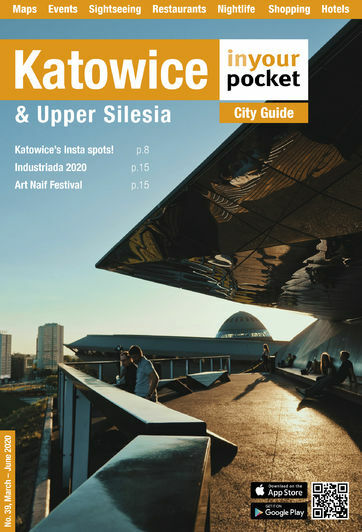 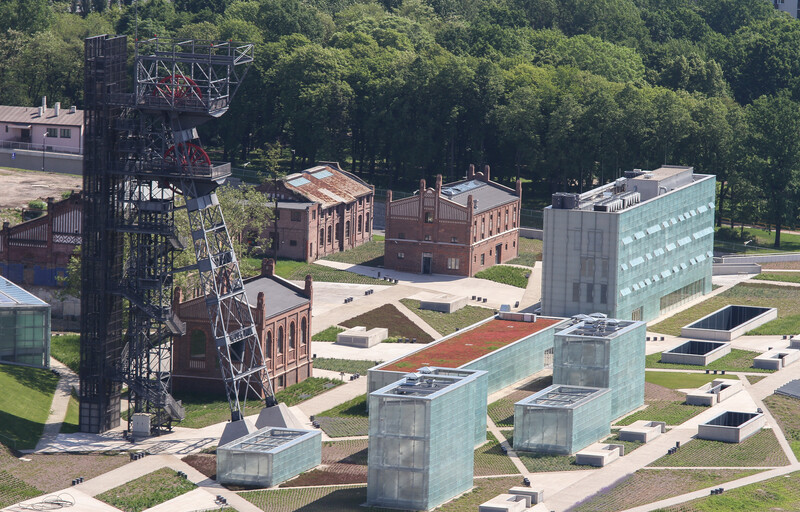 The days of heavy industry in Katowice are over, and now, the beating heart of Silesia is found in its rich culture. 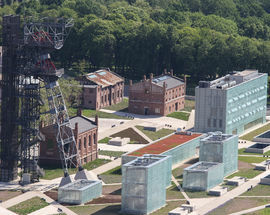 Nowhere is this more visible than on the territory of the former Katowice Coal Mine, which has been drastically rejuvenated and redeveloped as part of the city's official 'Cultural Zone' (Strefa Kultury). 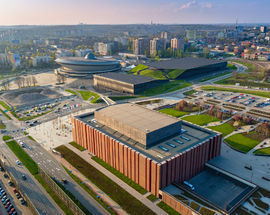 Linking the city centre's iconic Spodek arena with the former pitheads of the Katowice mine, the Cultural Zone consists of four core venues: the other worldly Spodek; the pristine NOSPR (along with its outdoor amphitheatre), home to the Polish National Radio Symphony Orchestra, as well as one of the best concert halls in Europe in terms of acoustic quality; the International Congress Centre, with its grass-covered rooftop from which you can view the Katowice skyline; and at the far end of zone, the fantastic Silesian Museum situated 13m underground in the former coal mine. 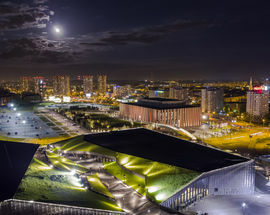 The addition of these buildings has not only visually and architecturally enriched a once potholed moonscape, but packed the cultural calendar with high-calibre events attended by thousands throughout the year, the highlight arguably being the Tauron New Music Festival each summer.